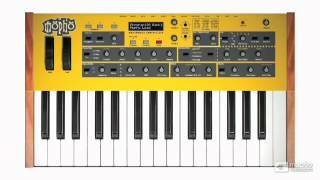 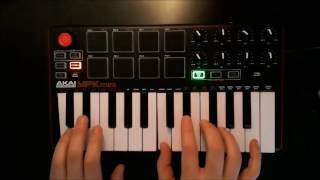 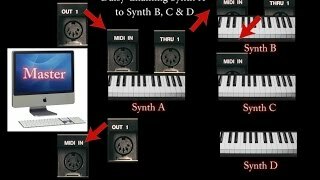 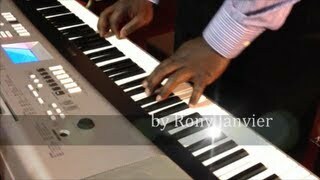 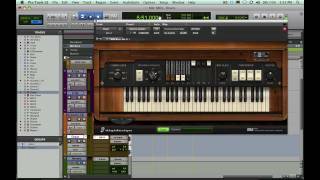 http://ohdratdigital.com Our latest guide is a quick beginner's look at: What is MIDI? 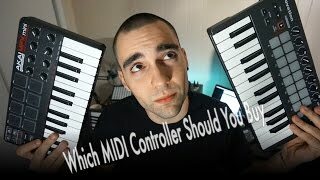 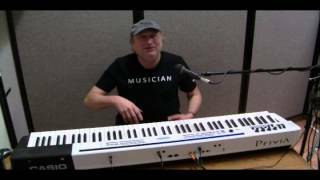 What is a MIDI controller? 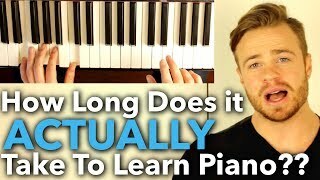 The best way to start learning is to put the foundations down, and this guide aims to do just that. 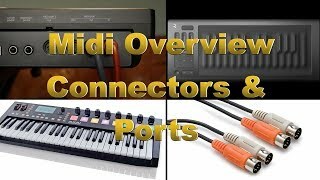 Now you've got the absolute basics, we can start to look at the other things important to a music production setup, and then how we can integrate it all and really start making music! 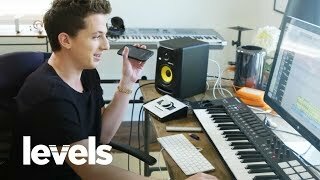 Please let us know what you'd like to find out about next, and if there's anything you're not sure on just let us know and we'll be happy to help. 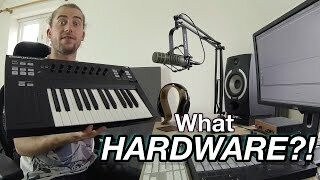 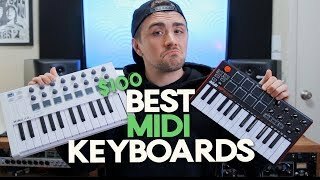 What Hardware Do You Need for Music Production?! 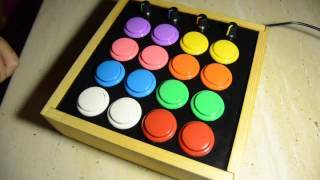 Build arduino MIDI controller with arcade buttons.